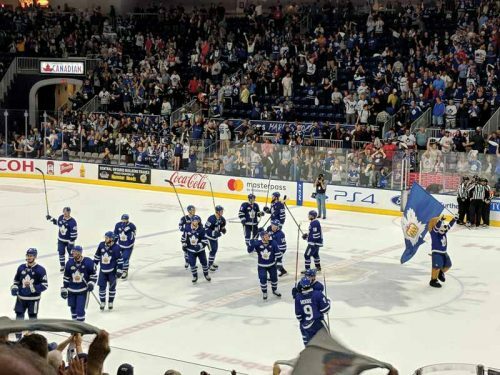 Even with the recent uncertainty of trade relations with the U.S., it has not impacted the Canadian economy as one may have expected. 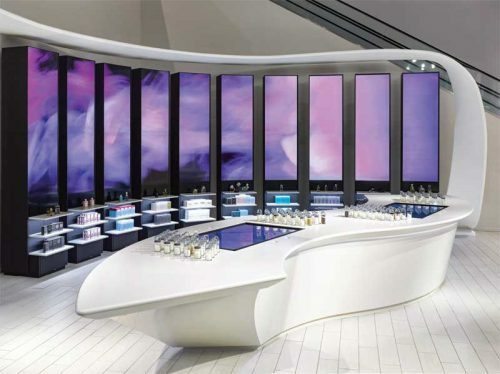 In fact, consumer spending and business investment remains optimistic for the remainder of 2018. 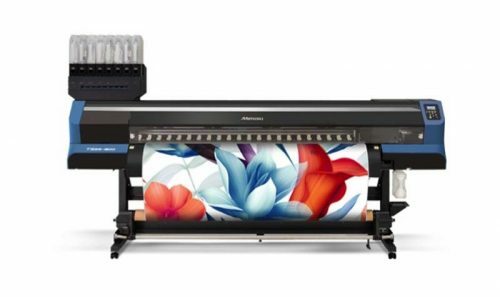 Mimaki USA recently released a new dye-sublimation transfer inkjet printer, designed to offer operators long production runs and unattended continuous printing with low operating costs. 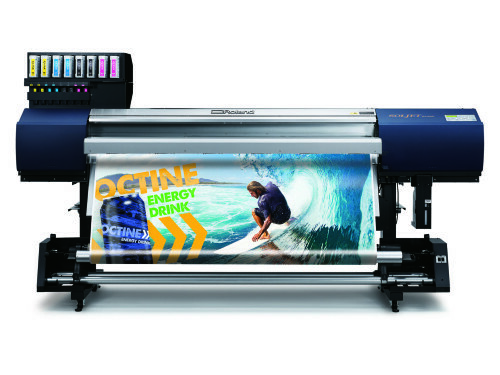 The wide-format printing of signs and graphics is becoming an increasingly important profit centre for small commercial printing companies, according to a new study by the National Print Owners Association (NPOA). 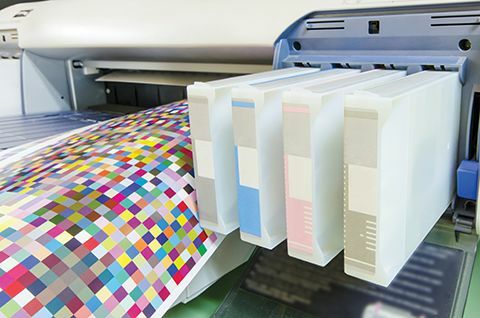 Executing a properly organized colour management workflow can be challenging for sign and wide-format print shops running multiple digital devices and using various ink platforms. 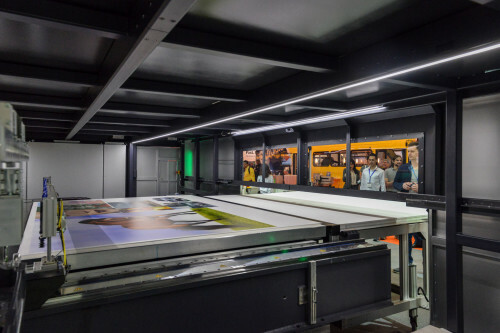 The global wide-format and specialty printing industry faces rapidly changing client demands and product diversification, but businesses are optimistic about continued growth, according to a new, far-reaching study. 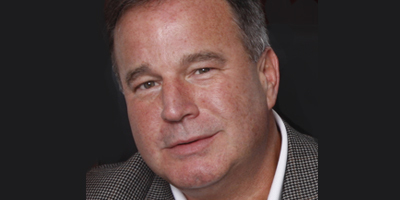 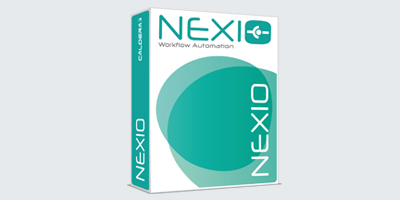 Caldera, which develops software for wide-format imaging, has introduced Nexio to help improve efficiency and data reporting for sign printing businesses. 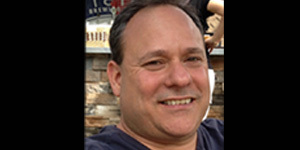 The Equipment Guy, which sells used laminators, vinyl cutters, computer numerical control (CNC) routers and other signmaking equipment in Oakville, Ont., has brought Mark Noden on board as service manager.